There are so many important reasons to consider working with a professional for Chicago energy efficiency for your home. 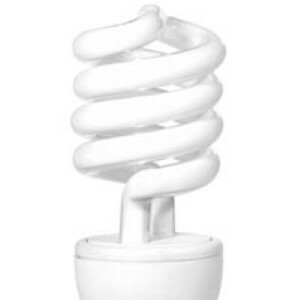 For one thing this is a great way to save a great deal of money on your monthly utility bills. But this is also an important way to live a more eco friendly lifestyle. These days going green is more than a responsibility it is a necessity in order to take care of the environment. The best part is that it doesn’t have to be that complicated a project to take on. All you have to do is leave it to the pros who know how to make sure everything in place. From programmable thermostats to more efficient heating systems; it is all a matter of how much of a transition you would like to make in your residential space. 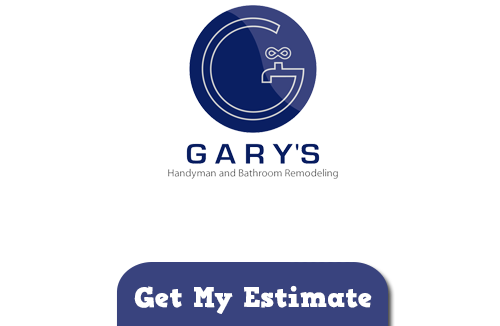 When you deal with the expert team at Gary’s Home and Bathroom Remodeling you can have the peace of mind that you are going to get the information you need. Having been around for what is approaching 20 years means having seen a great deal of changes. Never before have homeowners finally been so willing to transform their house into a greener living space. We have the training, knowledge and expertise to get the job done. This includes helping to educate your family about things you can do yourself to be more energy efficient. Aside from the changes we can make through installation and replacement we can show you ways to incorporate green living techniques in your daily home life. At Gary’s Handyman and Bathroom Remodeling we take great pride in being a Chicago energy efficiency team of professionals. It is exciting each day to work with new customers who are ready to make the change. This means more and more households are not only making the responsible switch but teaching their kids how to always live this way. Not to mention we know the positivity will spread as their friends and neighbors see the changes being made and want to join in. As part of the service list we have we offer other important tasks like electrical and plumbing in Chicago. The best part is that this can coincide with the energy efficient program we are part of. We can install techniques for both your electrical work and plumbing that will help you live the Chicago energy efficiency lifestyle. But we can’t get started until you make that call and say that yes, you are ready to make the switch. If you are looking for a Energy Efficiency Contractor in Chicago then please call 847-800-4279 or complete our online request form.